BERLIN, May 2018: Aluminum is a very reactive metal and has a tendency to form an oxide layer very rapidly when in contact with oxygen. The presence of the oxide layer is not desirable in cases where the surface has to be metallized. The adhesion of subsequent coatings applied on the aluminum surface is adversely affected by the oxide layer. 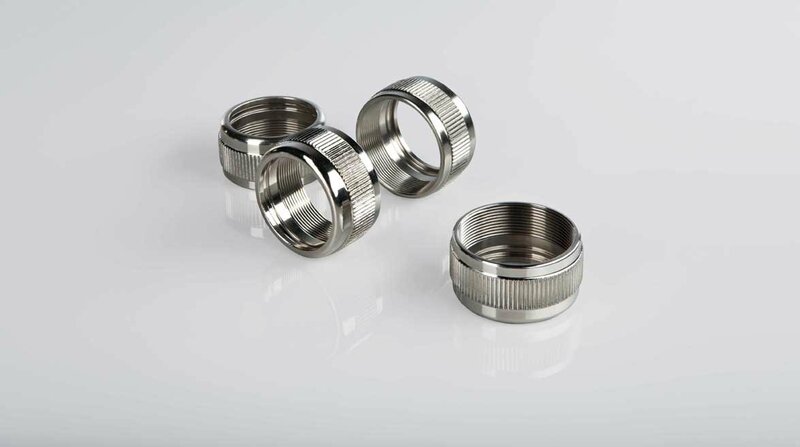 To avoid the rapid oxidation of aluminum during the pretreatment steps and prior to electroless nickel or electroplating, it is a common practice to cover the surface with a thin uniform film of zinc by use of a zincate process. In the case of electroless nickel (EN) plating, the build-up of zinc contamination limits the bath life to 3 – 4 MTO. Due to low Zn build-up and high tolerance to Zn contamination, the efficiency of the EN bath is improved through higher average plating speed. The combination of Alumseal® 611 & Nichem® MP 1188 provides technical and economic benefits for the customer in a highly demanding industry.